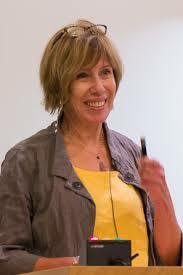 Until her retirement in 2019, Suzanna Lewis was a scientist and Principal Investigator (PI) in BBOP. Lewis led the development of open standards and software for genome annotation and ontologies. She was one of the founders of the Gene Ontology. In 2005 Lewis was elected a fellow of the American Association for the Advancement of Science in recognition of her contributions to science in the fields of Information, Computing, and Communication.